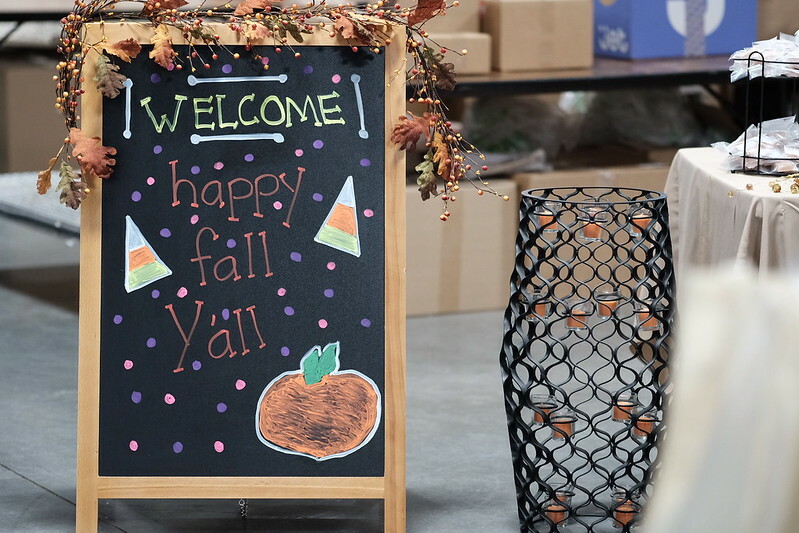 Our 2016 Happy Fall Y’All open house event was a resounding success! We had dozens of visitors from all over the country attend and each had a spectacular time. – our Autumn themed catered treats were scrumptious! – mobile tablets to allow for on-the-spot ordering were a big hit! All in all, we had as great a time as our customers did and we’re already looking forward to and planning next year’s event. It will be even better! * Are you local to us (Spartanburg, SC)? Would you like to learn to make CP soap? We have a class that takes place on October 22, 2016. There is just enough time to get registered for it!